The Eugenics Age rides atop, and is propelled forward, by this tsunami of information-driven adaptation and innovation. With the development of CRISPR-Cas9, computer hacking AND human hacking are possible at the same time. Information Age innovations such as Machine Learning, Artificial Intelligence, and Nanotechnology will not only fuel the race to edit, modify, and manipulate the human genome – these technologies are accelerating it dramatically. CRISPR-Cas9 has completely revolutionized genetics research. Very significant challenges remain. The perils inherit in the “editing” of the genetic structure of human embryos is the subject of intense debate. 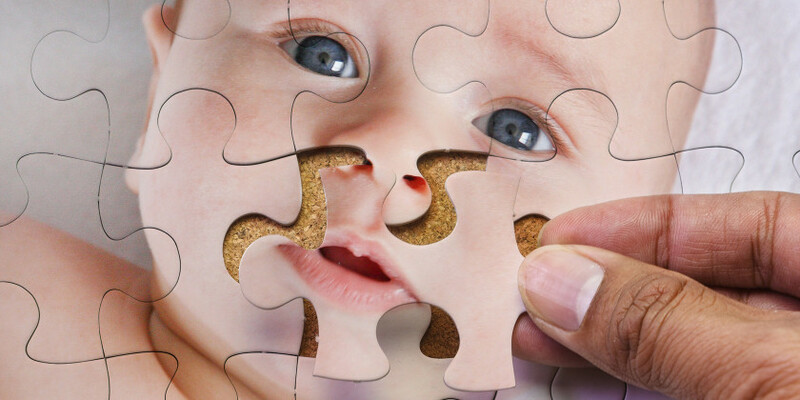 Genetic mutations introduced into a single human embryo could propagate through out the ENTIRE human genome. The “gene drive” could cause those genetic mutations to move through the human genome like wild fire. Genetic mutations intended to cure disease could go “off target” and create diseases and abnormalities heretofore unknown. These potentially devastating mutations would be incurable, irreversible, and pose an existential threat to ALL humanity. Two of the primary issues for researchers involve: “On Target” and “Off Target” editing of genes. Simply put, researchers need to be sure that the selected guide RNA “interrogates” the genome to find the location where desired edits or “knockouts” will be made. Researchers must limit, and ideally eliminate, “Off Target” gene edits. These “Off Target” edits occur when the guide RNA locates an undesired DNA sequence. An edit to this sequence results in undesired, even unknown, mutations. The software systems is called CRISPR ML The application consists to two parts. Azimuth provides machine learning algorithms created to help genetic researchers design guide RNA molecules that optimize “On Target” activities. Secondly, Elevation brings machine learning to bare on the problem of “Off Target” activity by the guide RNA molecule, and the resulting and highly unpredictable, mutations. Azimuth and Elevation, respectively, enable to genetic researchers to model and predict CRISPR-Cas9 outcomes. 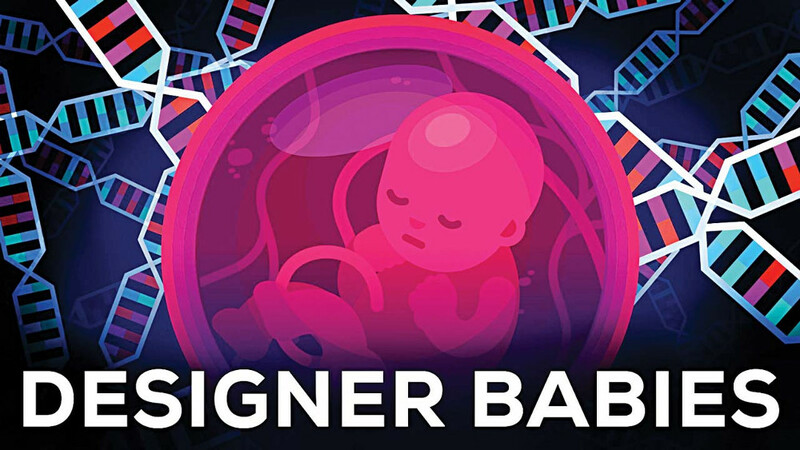 CRISPR-Cas9 gene editing "Do It Yourself" kits are available for purchase online. Not surprisingly, Microsoft's powerful predictive modeling application is available via the popular open source software repository known as GitHub. With DIY kits and artificial intelligence software, virtually anyone can conduct experimentation on the human genome. Like Microsoft ML Azimuth offering, DESKGEN AI seeks to help genetic researchers synthesize guide RNA to optimize On Target and prevent Off Target activities, respectively. The use of Artificial Intelligence and Machine Learning algorithms saves enormous amounts of time, and money. Machine Learning accelerates gene editing and genomic sequencing efforts. Machine Learning helps to eliminate costly “trial and error” for researchers. 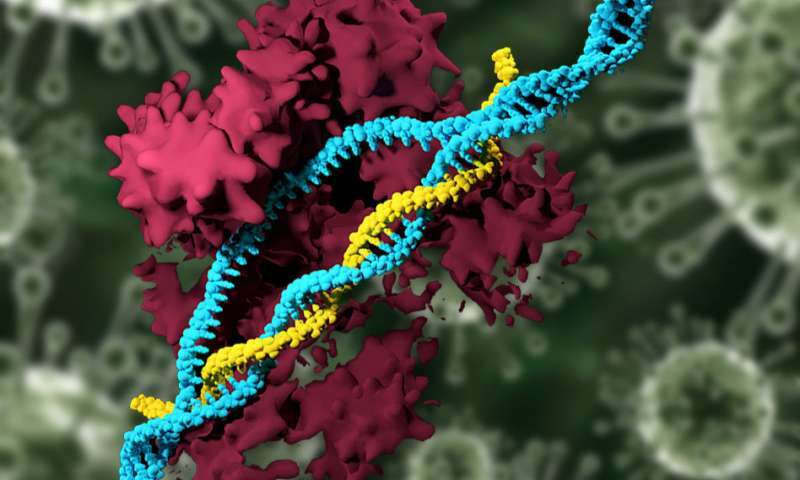 In the hands of well-intended researchers, the ability to visualize genetic mutations introduced by CRISPR-Cas9 may to the rapid developed of a broad range of cures and therapies. In the hands of evil men, this same technology could result in apocalyptic horrors few could possibly imagine.